"I am always angry." 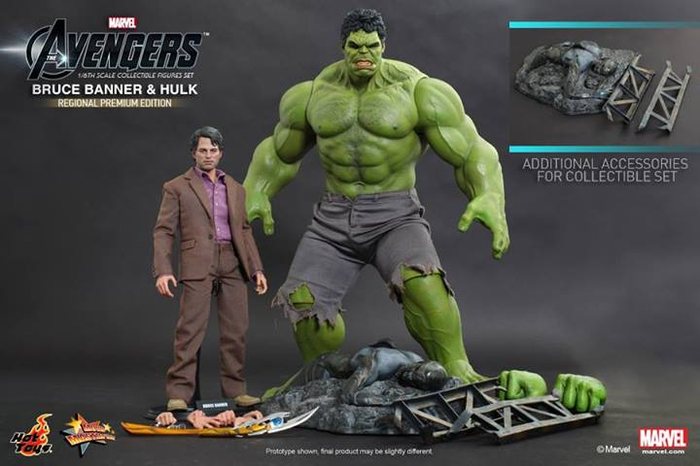 Hot Toys are thrilled to present the highly anticipated Bruce Banner and Hulk Sixth Scale Figure Set. 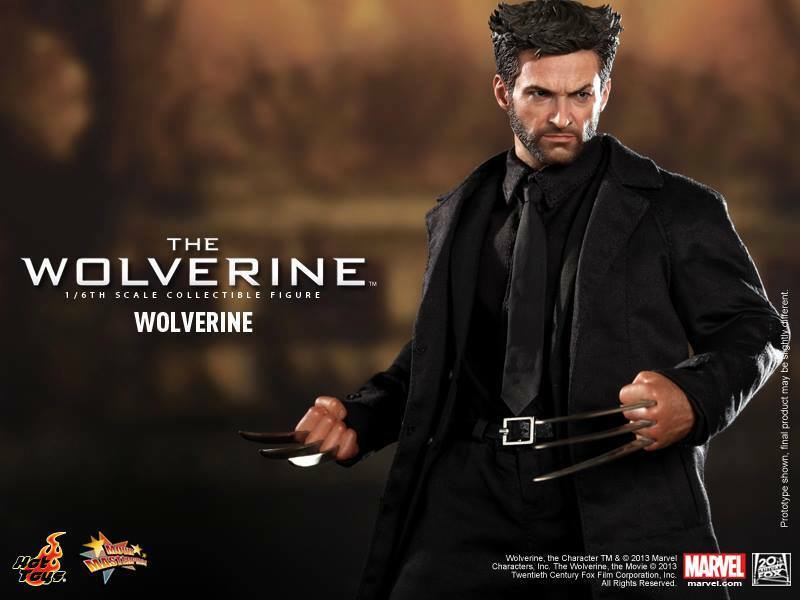 The Bruce Banner collectible figure has been specially crafted based on the image of Mark Ruffalo as Bruce Banner in the film The Avengers and features a newly developed head sculpt, highly-detailed costume, and accessories. The Hulk collectible figure has been crafted based on the image of the angry giant from The Avengers, featuring a head sculpt with adjustable eyes, sculpted muscular body, and a diorama base with fallen Chitauri footsoldier and metal-like structural steel.